Location: Home » News » Why use a sand washer? 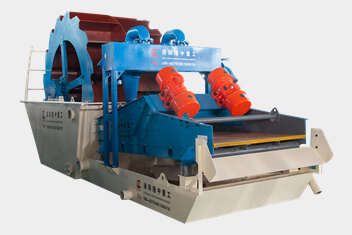 Why use a sand washer? 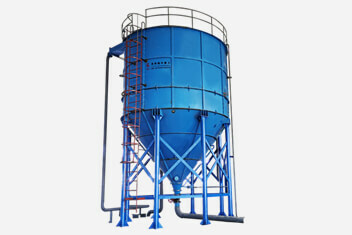 The sand in the artificial sand production line can be cleaned by wheel washing machine, so as to control the content of dust and soil in the finished product. However, there are some drawbacks to the process. 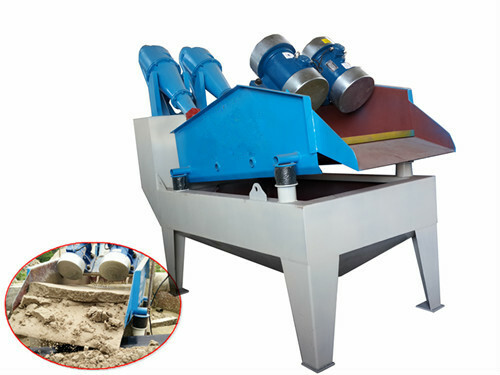 Through sand washing equipment cleaning, although the machine removes the dust in the finished product, at the same time cleans out a lot of fine sand caused by a ratio of the serious loss of fine sand, which not only will cause pollution and waste and can also cause the unreasonable sand grading, so longzhong heavy industry introduced a sand washer, which can effectively solve the problem of sand erosion.